For many travellers, Kolkata is the gateway to eastern India. 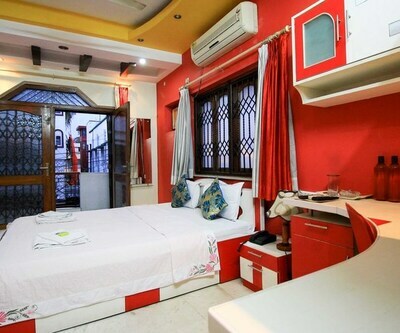 To have a stay in this beautiful city, there are many hotels in Kolkata which suites your pocket and budget. Kolkata is travelled by various tourist attractions and is flocked by numerous of travellers from budget category. 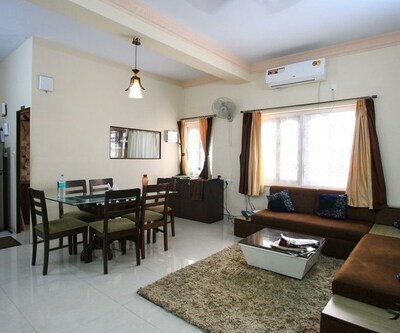 Hotel Himalaya Inn Services Apartment is one the best budget hotels in Kolkata. 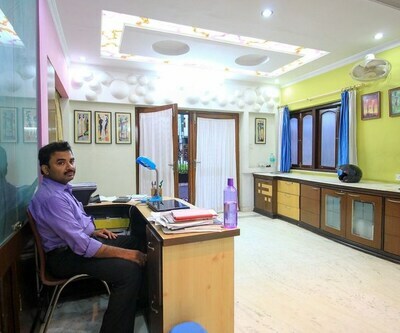 It provides facilities like travel desk, front desk and parking. Moreover, internet access, taxi services, bicycle on hire. With this, hotel also provides sightseeing and travel guide that are on chargeable basis. 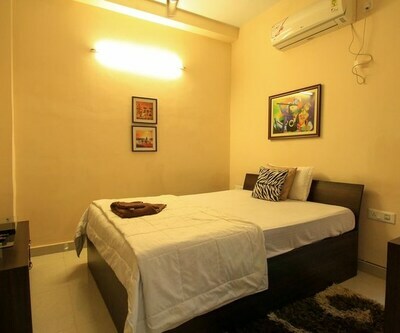 The rooms here are designed to provide comfort with facilities like cable television, ac, attached bathroom with hot/cold water facilities including all necessary toiletries. hotel esteem is also falls under the same category. 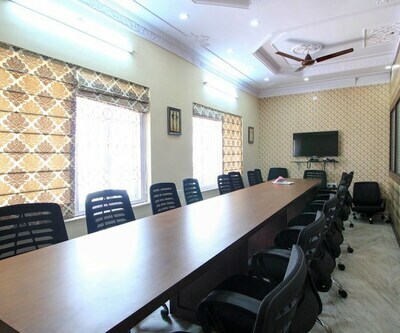 The hotel has full fitted conference hall, and business center. It also provides delicious food facilities from where guests can enjoy the Indian and Chinese cuisine. In house amenities include a refrigerator, cable television and intercom facility. The rooms in the hotel are equipped with the writing desk and safe deposit locker. Netaji Subhash Chandra International Airport is 15 km from the hotel. 9 km from Kolkata Railway station and 11 km from Bust stand. Guests can enjoy places such as Victoria Memorial, Marble Palace Zoo, Fort William and Kalighat Kali Temple. 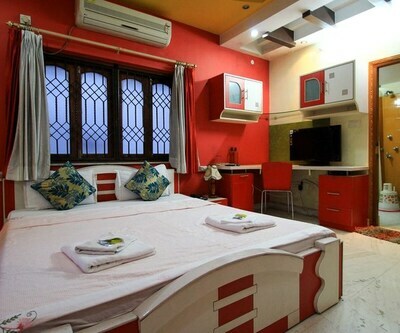 Hotel Esteem is also listed among cheap Kolkata hotels. This hotel provides high speed Wi-Fi internet facility. It is fully equipped with business center and spacious conference hall. In order to fulfill dining requirement the hotel offers Indian and Chinese delicacies to its guests. 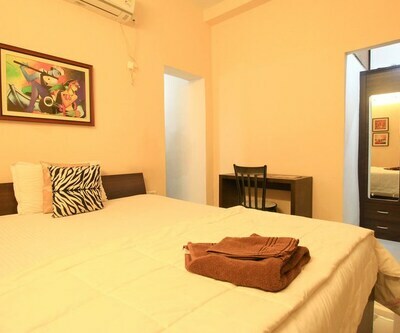 There are 28 beautifully decorated rooms in this hotel which offers comfy and cozy environment to its guest. 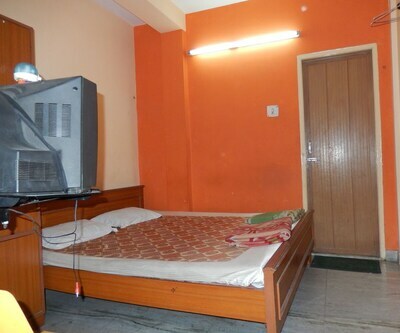 The hotel houses the amenities like refrigerator, cable television and other modish facilities. The bathrooms are equipped with hot/cold water facilities. 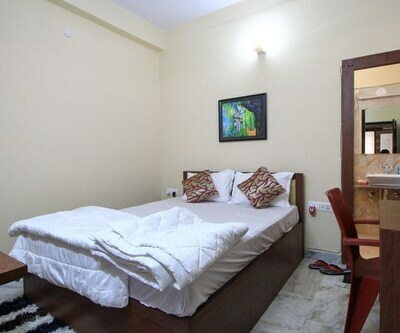 You can also try Hotel Astoria which comes under budget Kolkata hotels. The hotel facilitates its guest by providing them broadband internet aces, and private car services. Guests can use the on call doctor facility during the time of emergency. 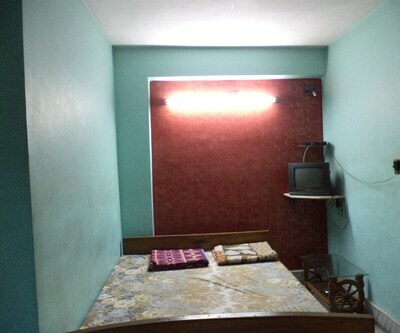 Rooms are having satellite television, telephone, ac, coffee/tea maker and free Wi-Fi facilities to give to guests. 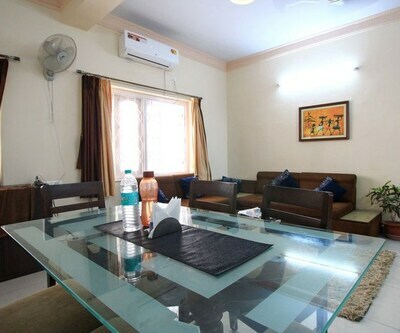 The hotel is 2 km from Netaji Subhash Chandra Bose International Airport, 8 km from Railway Station den 1 km from Bus Stand. Budget travellers can visit places such as Indian Museum, Victoria Memorial and many more. Is outside food allowed in the transit guest house? what about parking in transit guest house. ? Is hotel crest in have swimming pool in the hotel? Does the Hotel Monotel serve Non-Veg food? Does the Senses Hotel kolkata have swimming pool.? Suggest me 4 star hotels near Eden gardens kolkata.? The Peerless Inn Kolkata is 1 km from the cricket matches at Eden Gardens.